Korean Male idols, too, are not exempted in doing military service. Here are the Korean Idols who will render their military service this 2019. Although peace talks between the two Koreas have been progressing positively, South Koreans are still required to render their military service. This year, stars who are born in the year 1990 will be rendering their military service for, more or less, 2 years. 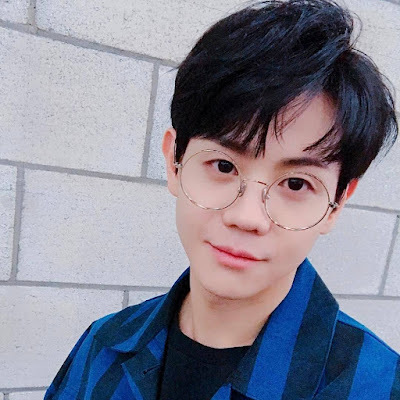 After being accepted as a conscripted policeman, Yoseob wrapped up his projects such as the "Yoseob's Dream Radio" and a digital single album, 20 Full Moons to be released on his enlistment date. 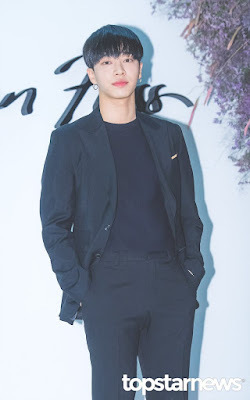 Gikwang will also be serving as a conscripted policeman for his active duty. After failing to qualify for the 362nd recruitment, Gikwang took the examination with Yoseob and got accepted. He joined KBS2's show, "Problem Child in House", as his last project before enlisting. One of the members who is enlisting a bit later is Junhyung. 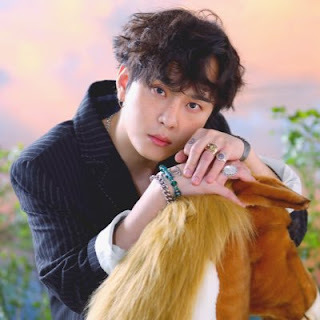 Junhyung was expected to enlist last 2018, alongside Doojoon, but as to the fans surprise, Junhyung's enlistment did not happen last year. Seungri is going on a tour, The Great Seungri Tour, before finally enlisting for military service. 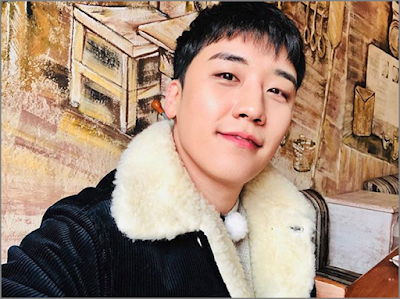 Prior to the tour, Seungri released an album with the same title, a gift for the VIPs who constantly support him and the rest of the BIGBANG members who are on hiatus. Xiumin is the first member to enlist as he is also the oldest in EXO. 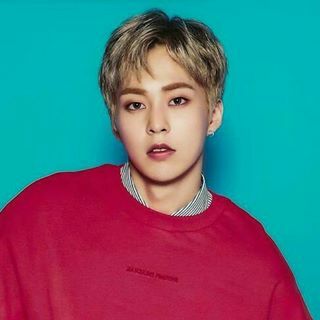 There is a rumor that Xiumin will enlist before the 2019 ends as they are still preparing for a comeback for this year. 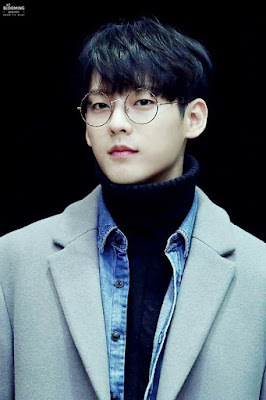 Serving as a conscripted policeman, Minhyuk is the second member of BTOB to render his military service. Prior to his enlistment date, Minhyuk released a solo album, "HUTAZONE". 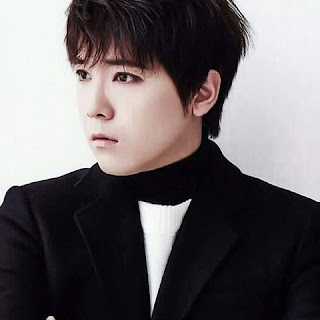 Despite his eagerness to enlist at the same time with his members, Hongki will be enlisting along only with the "hyung line" of FT Island this year. They are enlisting at the same time to shorten the waiting time for the fans. Jonghoon will be enlisting at the same time as Hongki. FTISLAND is now finishing a series of fanmeetings in Japan before Jonghun and Hongki start their military service. 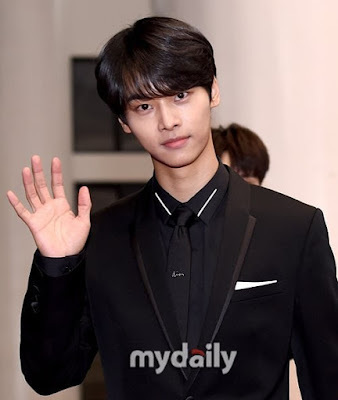 VIXX's oldest member, N, will be one of the first to enlist in their group. He recently finished his drama, "Children of Nobody". 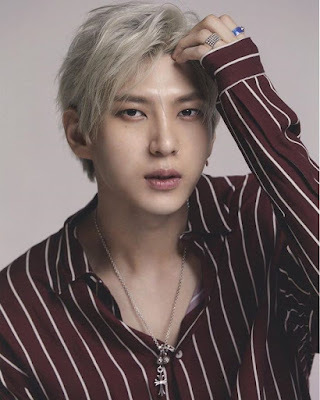 Another member of VIXX that's expected to enlist this year is Leo. He is currently acting as "Der Tod" in the musical, "Elisabeth". The musical will run until February 10, 2019 at the Blue Square Interpark Hall in Seoul. Are your fangirl hearts ready?